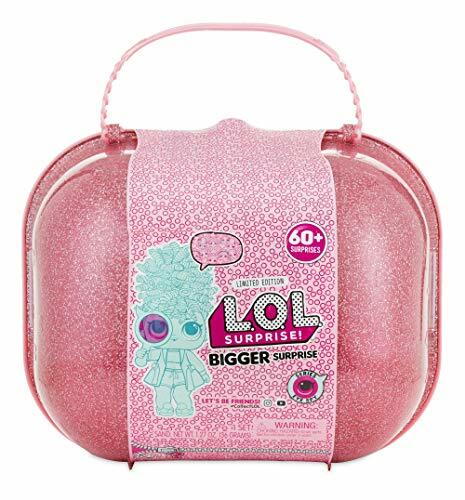 When it comes to finding the best toys for girls, I know exactly what to buy them! That's my adorable niece Samantha in the picture, she's 5 years old and she is such a joy to be around. At the age of five, she likes playing with dolls, playing in fun tents, making breakfast with fake food, and playing dress up! 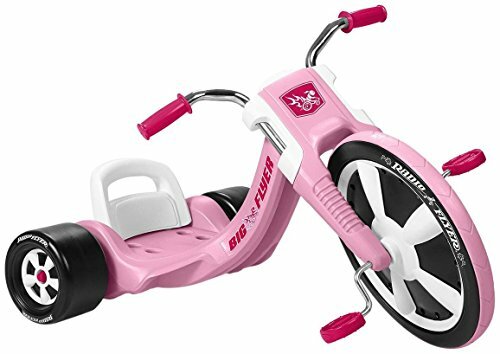 Finding the perfect gifts for a 5 year old girl can be fun but challenging, especially if you don't have any idea what they like. This is my list of the best gifts to buy a 5-year-old girl for birthdays and Christmas. I often wonder, where has all the time gone? It's amazing just how fast they grow up. They are only 5 once, so I know how important it is to find just the right toy or the best gift for that five year old girl. 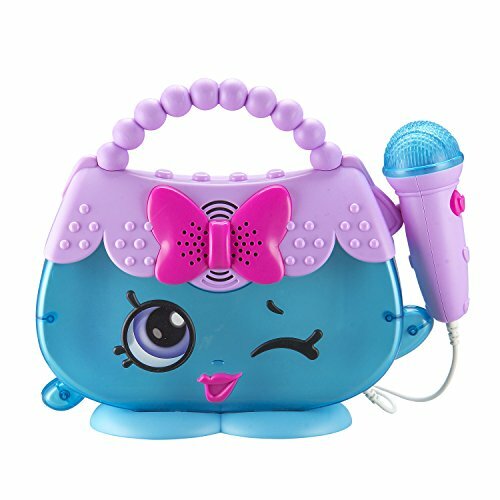 Here is my list of the top toys for girls age 5. 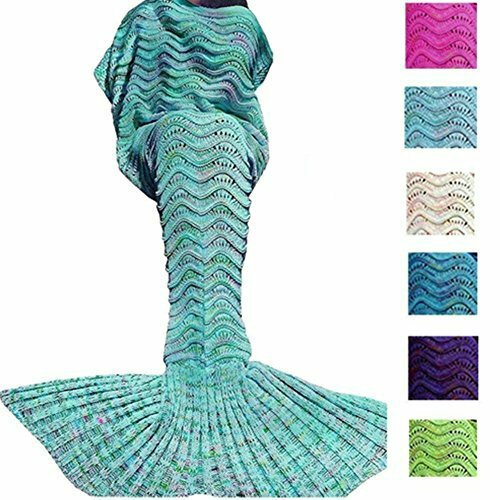 Gift ideas for a 5 year old girl are sometimes hard for me to find. So I go to the best source I know, and that would be my precious niece! Here are some Gift Ideas For Girls. These are some of her favorite toys she really enjoys playing with. Here are Christmas Gift Idea Girls love. 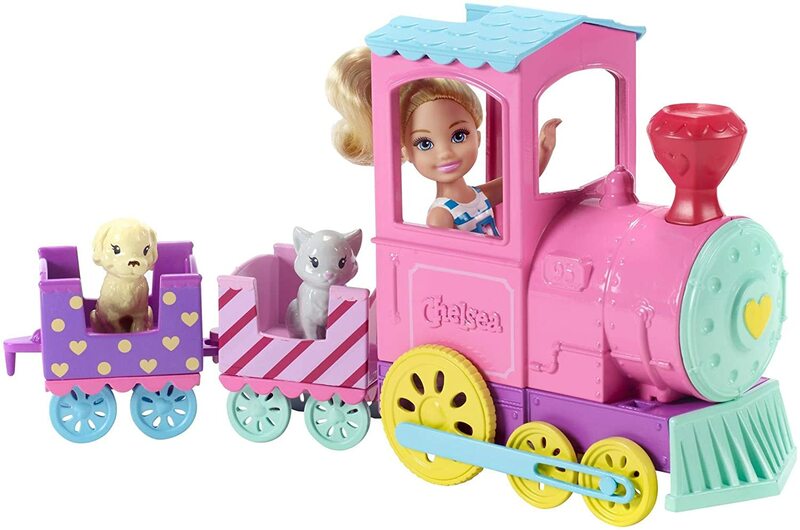 This is a Amazon Best Seller toy for kids right now! Role-playing is so much fun for all children. The one thing my five year old niece loves to do besides play kitchen, is play store or restaurant with her brothers and sisters. The cash registers are great for learning about money because the coins and cash look real. My niece really loves to play with her Cash Register. 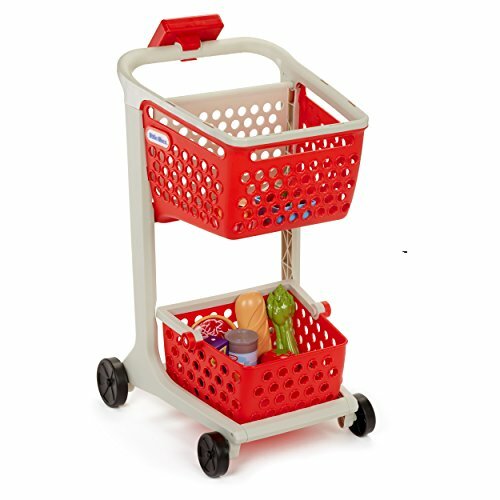 ​Kids love playing store and ringing up the different pretend foods and other shopping items. 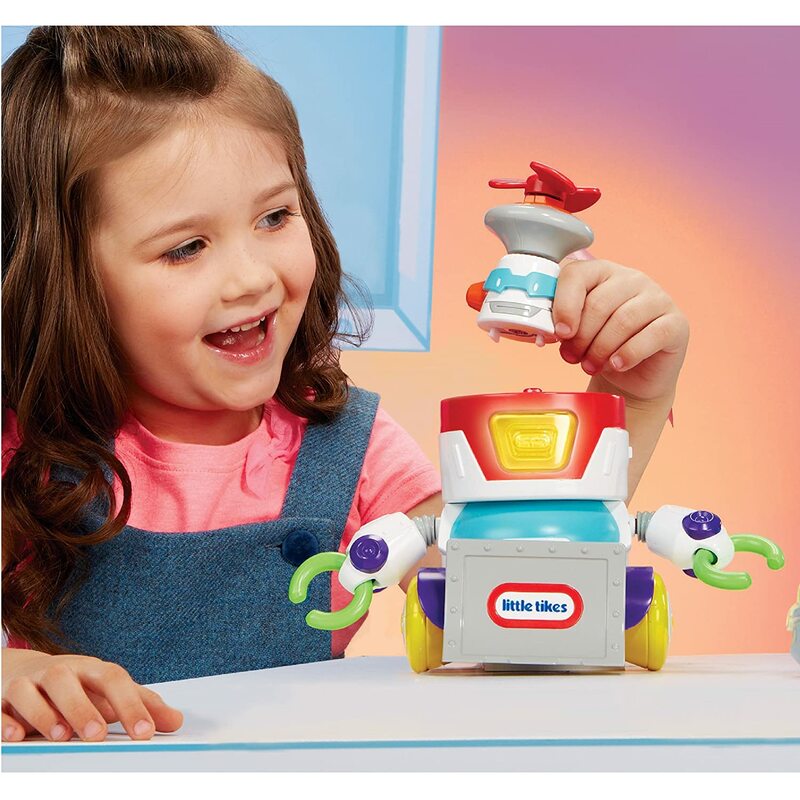 It’s the perfect gift for a 5 year old girl, it’s not only fun but educational. 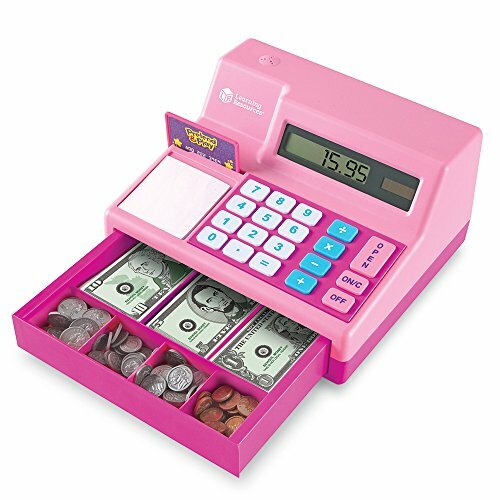 The Learning Resources Cash Register teaches coins, addition, and subtractions, and has lights and sounds. 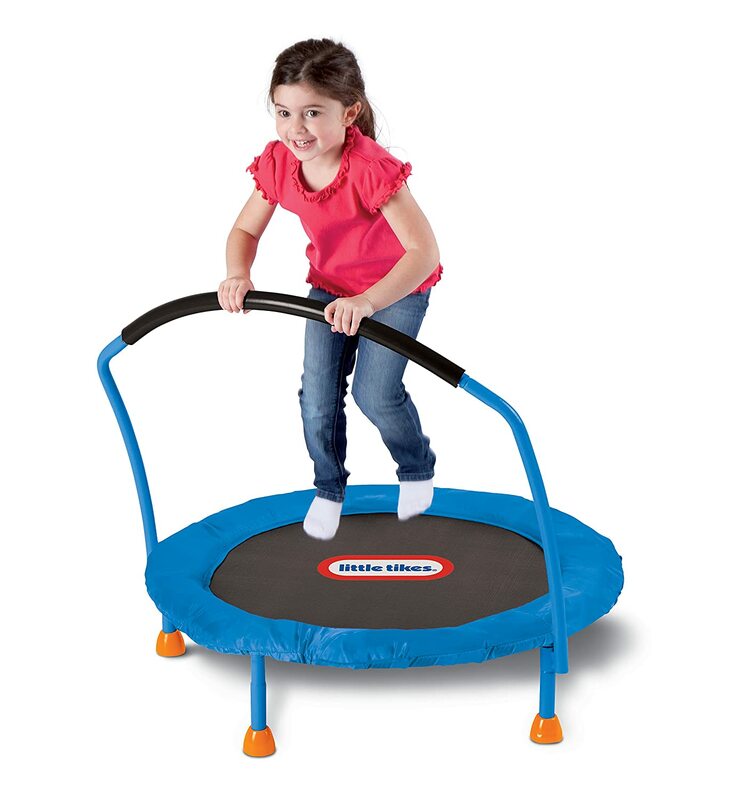 The Click n' Play Foam Pogo Jumper is great toy for indoor and outdoor play! It is super popular and a best seller that even adults can try. My niece loves this Pogo Jumper this one comes with Flashing Led lights and it makes noise. It’s super soft and durable! 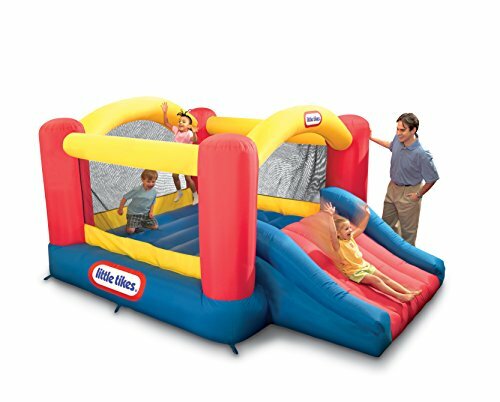 Kids & adults can have a blast on the jumper, it can support up to 250 pounds. Here are some other Jumpers children also love. 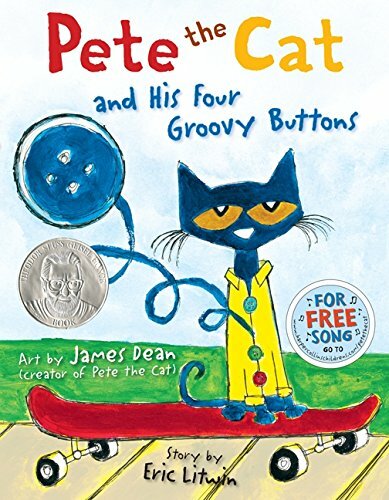 We LOVE Pete the Cat!! 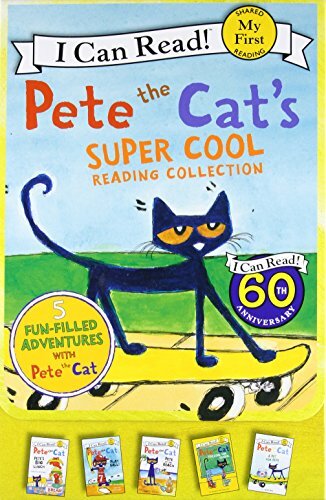 These books are Super Trendy right now!! They are using them in our kids schools, teachers love them, but most of all, the kids are Loving them! And Loving them So much, that it’s teaching them to read!! Our kids have to have the books read to them everyday! 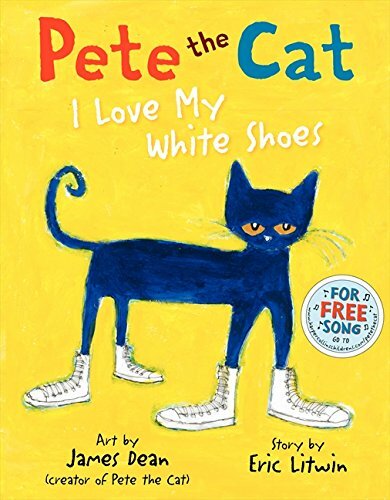 They are super cute and very fun books!! My kids have always loved playing with Lego’s. Their imaginations run wild when they play, they get pretty creative. 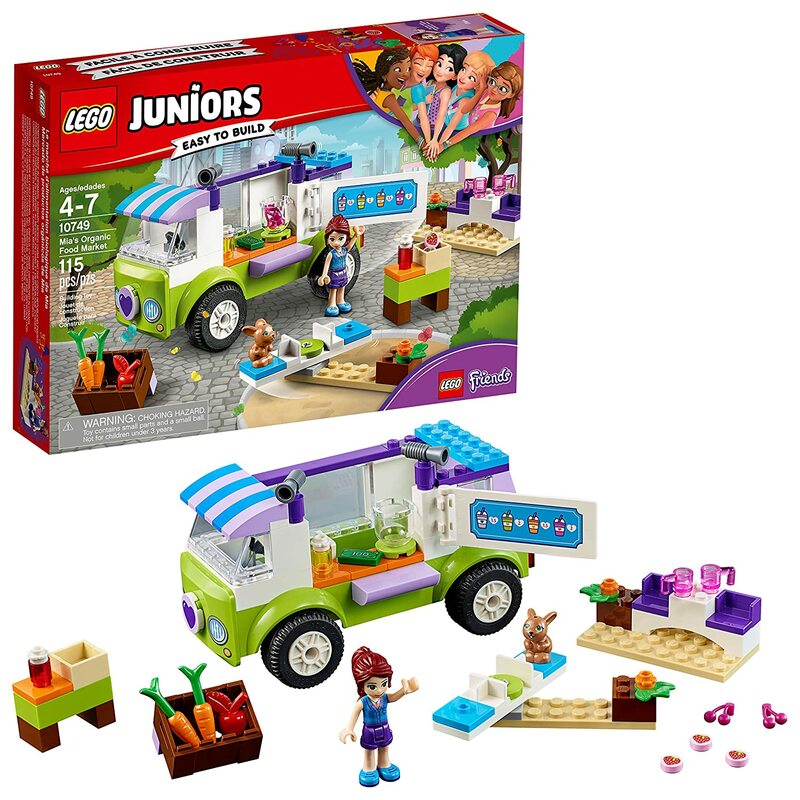 Lego Junior is just the right size for a five-year-old girl and I love these new sets! 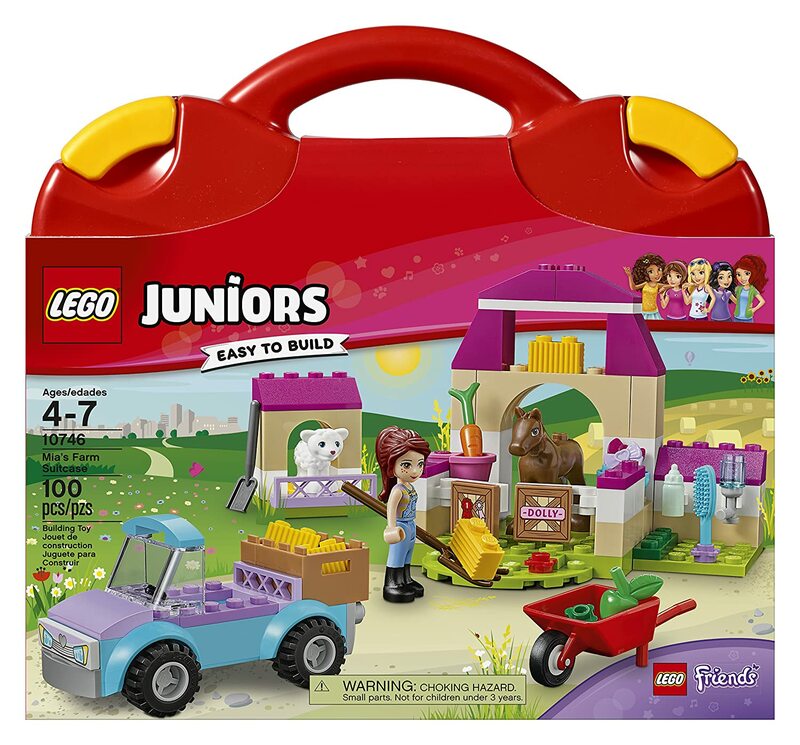 Lego Juniors are going to be super popular for the Holiday season this year and would make such a nice gift. The colors and detail of each of these sets are Amazing; they also come with a great storage case. 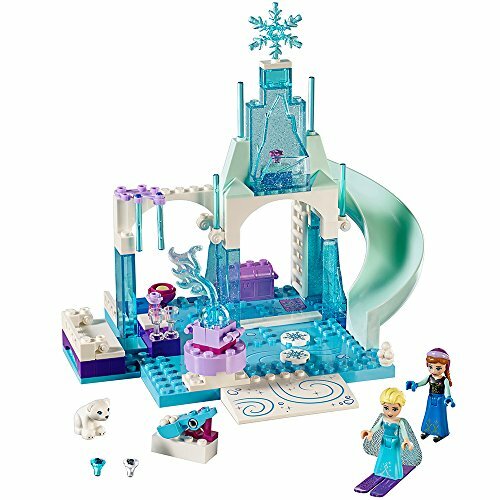 Lego's for a 5 year old makes a great gift, and for me is just a perfect idea!! Where to buy Hatchimals​? I buy them right here!! These are the ones we bought & Love! They live inside the egg and hatch. Once out of the egg its time to teach them to walk, talk & play fun games. ​The smaller ones here are collectables, they don't walk and talk or play games. They are super popular collectibles. 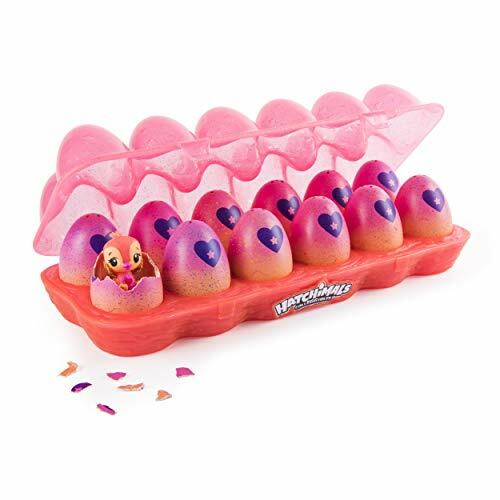 Kids love all Hatchimals​!​! Just read all the Hatchimals review and watch the Hatchimals videos. My niece really does have one of these!! 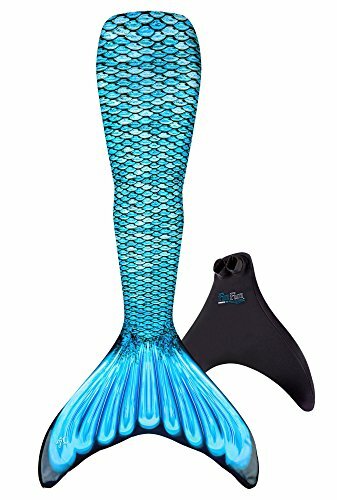 She actually wanted one of these, swimmable mermaid tails. Its really super cute!! 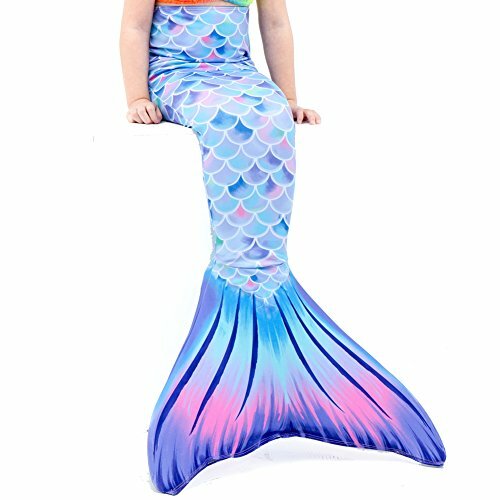 I couldn't believe my sister when she told me that they really make a mermaid tail for kids, and my niece can really swim in it! 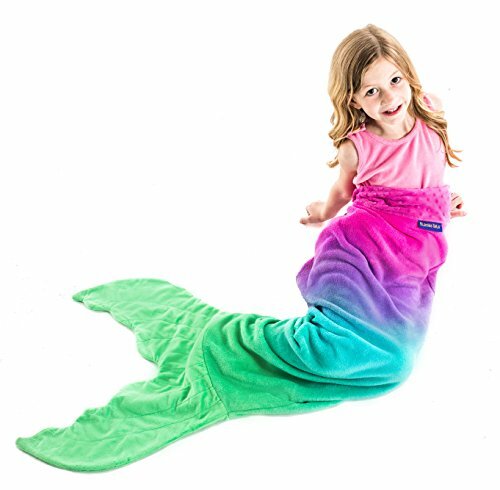 Wether you buy the mermaid tail blankets or the swimmable mermaid tail, you just cant go wrong for a little girl! 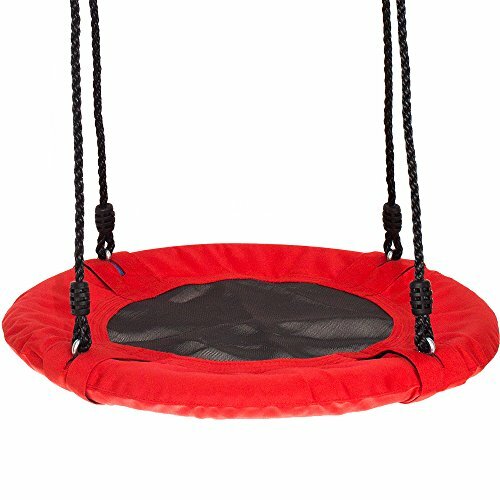 We have this and it's been one of our favorite toys for our kids. Your child will want to play for hours on this. 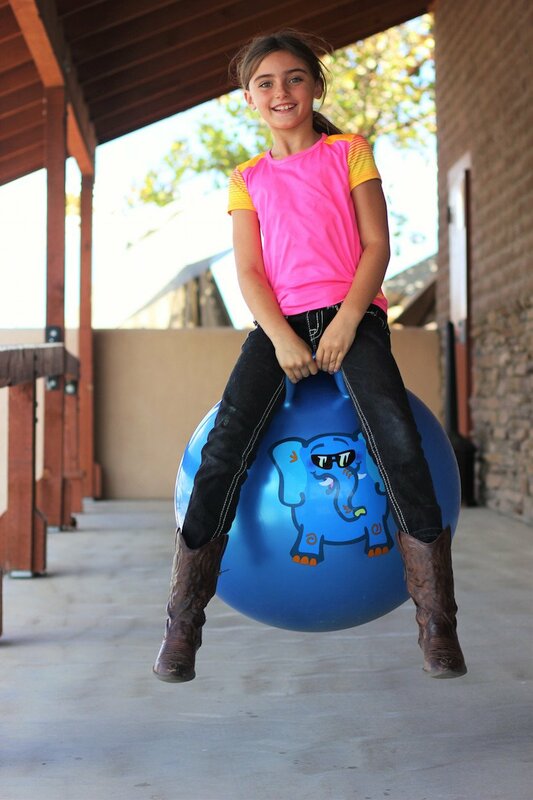 They have been super durable and tons of great fun for our kids! Children will be playing on their Flying Turtle for hours. This is an Award-Winning toy! Fun and fast the Flying Turtle is a seated scooter that provides hours of indoor or outdoor play for children ages 3 to 12 years old. 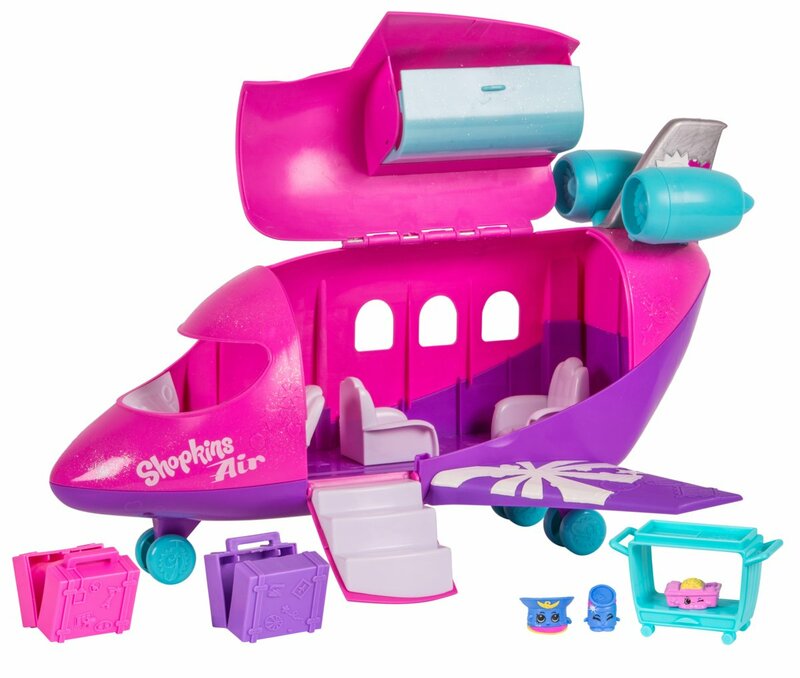 We think the Flying Turtle is a best toy for girls age 5! 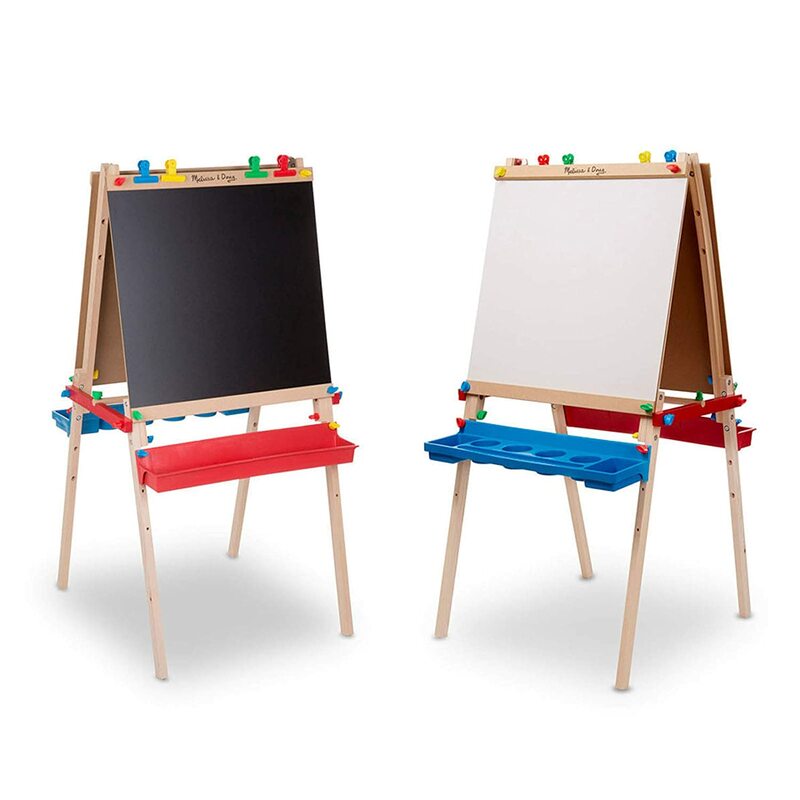 Art Easel for kids can make the best gift for a young artist. Easels give the children a great place to create. 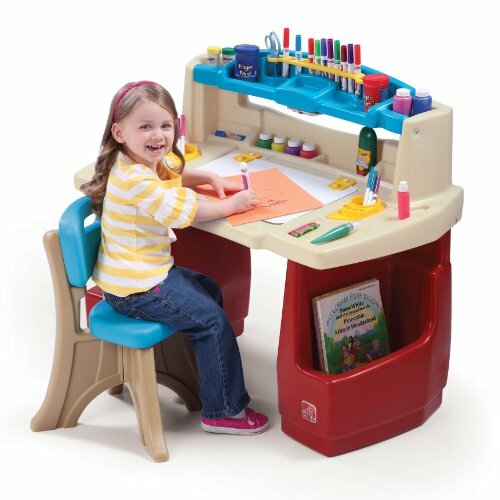 They will love having a place where they can color, paint, and draw. We love having an easel; the children get pretty creative and their drawings are really good! It’s just a nice way for girls age 5 to enjoy hours of creative fun. 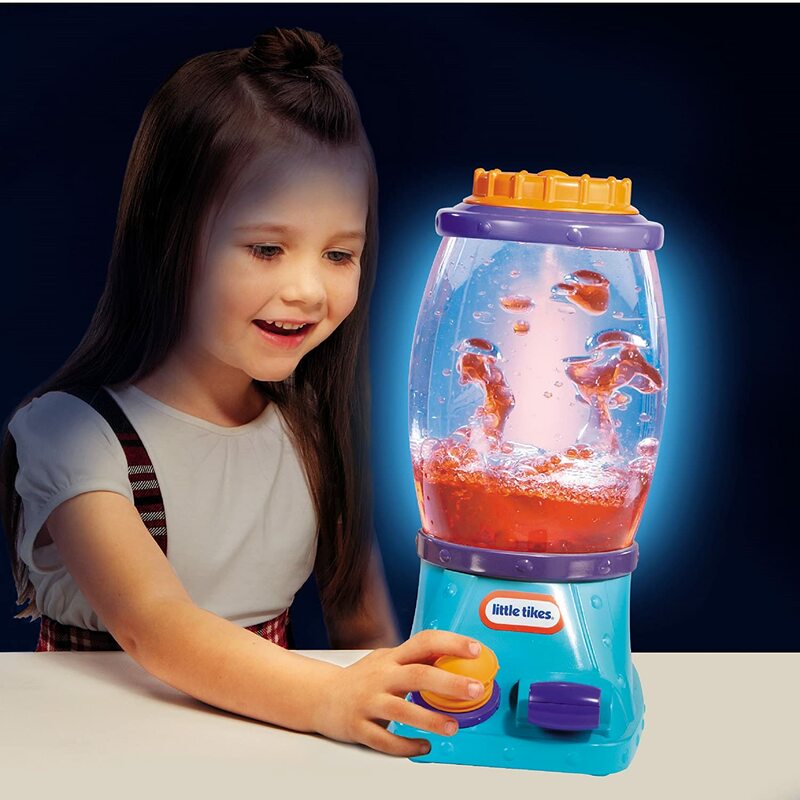 Cheap toys for kids, which I love!! Are you on the search for something cool & cheap? Well then, this is what you want!! They say its good for anxiety, and it will increase your concentration & focus. 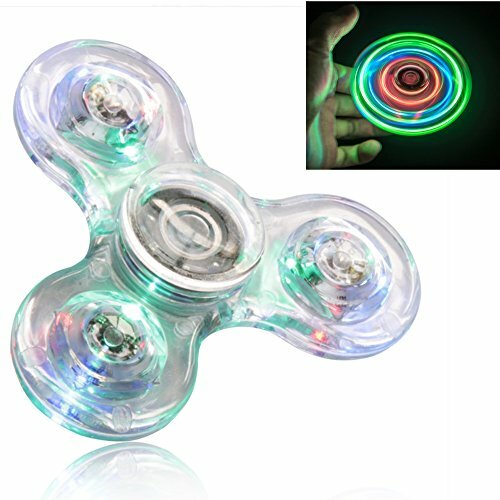 They are super easy to use, you can spin them in your hand or you can get the clicker type. 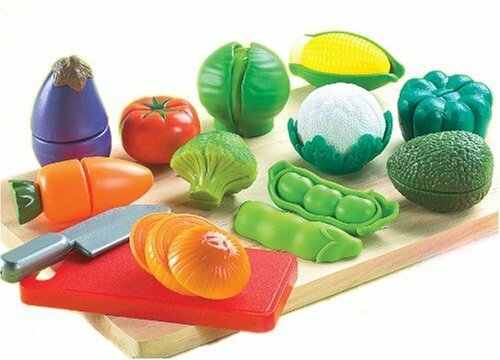 They are the perfect fun toys for kids who like to keep their hands busy. 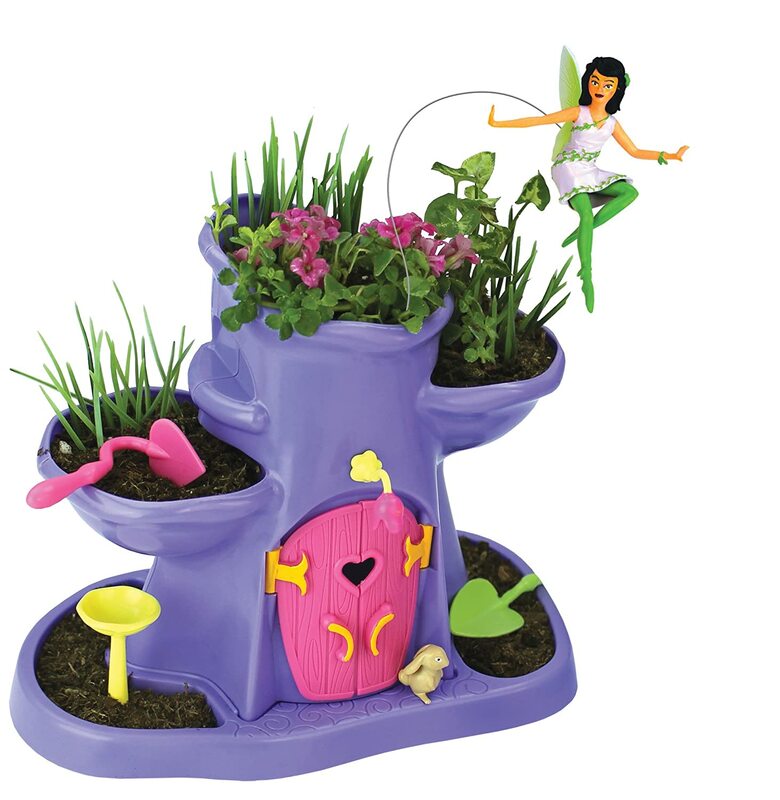 Are you maybe thinking of gift ideas for a 5 year old girl? 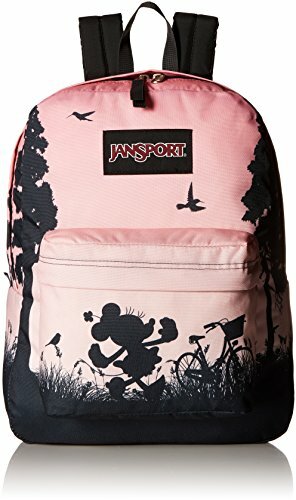 Here are some of the popular backpacks kids love! 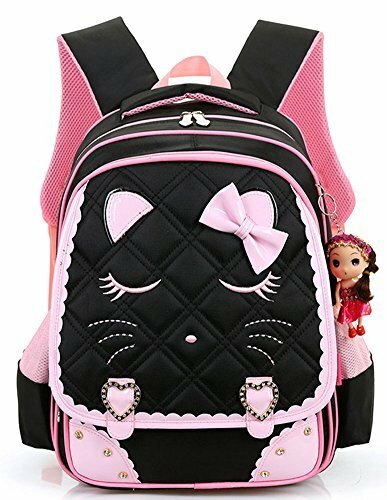 These are school backpacks girls love, and they can use them for almost anything. My niece loves hers and she uses it for home, school and for spending the night at her grandmas. 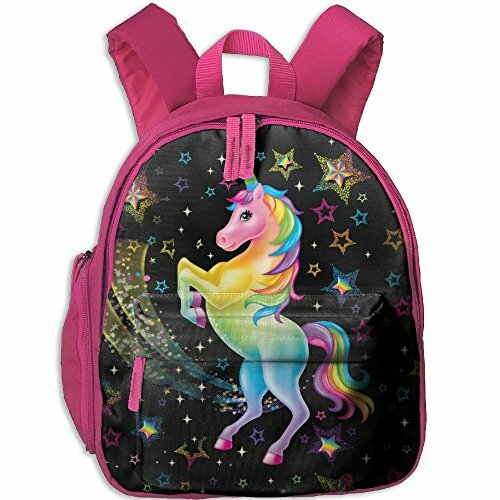 These are the backpacks girls love! 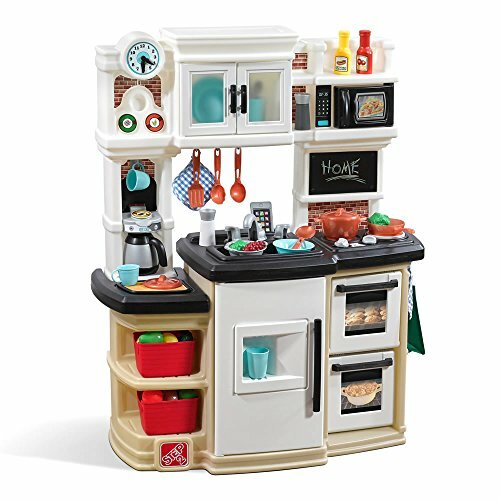 This Play Kitchen is by far the best gift my 5-year-old niece ever received because she plays with it every single day. I’m convinced that the best gift for a 5 year old girl is a play kitchen of her own. 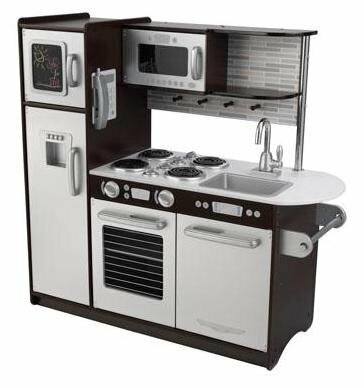 This one here is a modern play kitchen that looks like something from Master Chef. 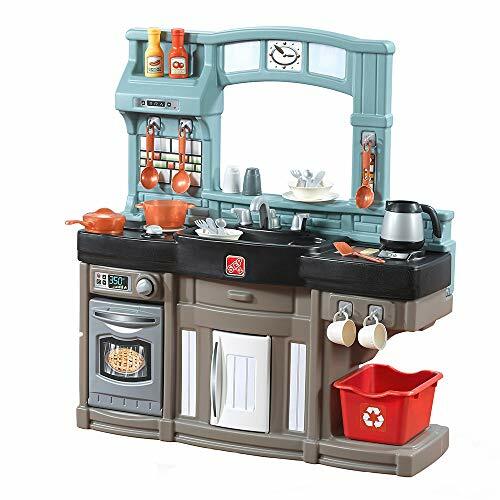 It’s a modern and sleek looking Kitchen with a sink, refrigerator, and gourmet-stove top and oven and lots of storage space for pretend dishes and food. Children like to pretend to play house and pretend to cook great meals. They will have so much fun playing with their family and friends. 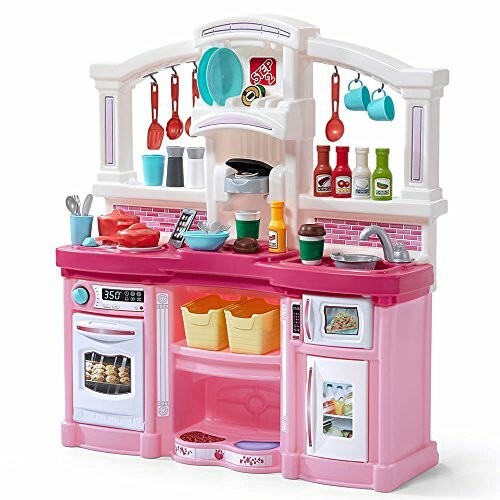 Let their imaginations soar and let them cook you up something special, on their cute kitchen for kids. 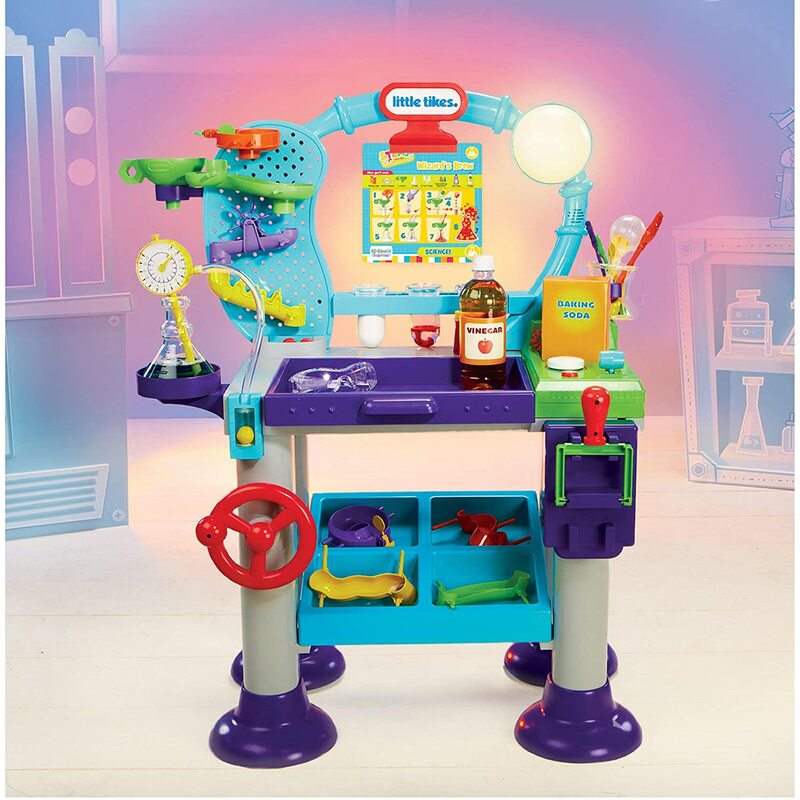 We love these Play Kitchens. LOVE TO SHOP!!!! 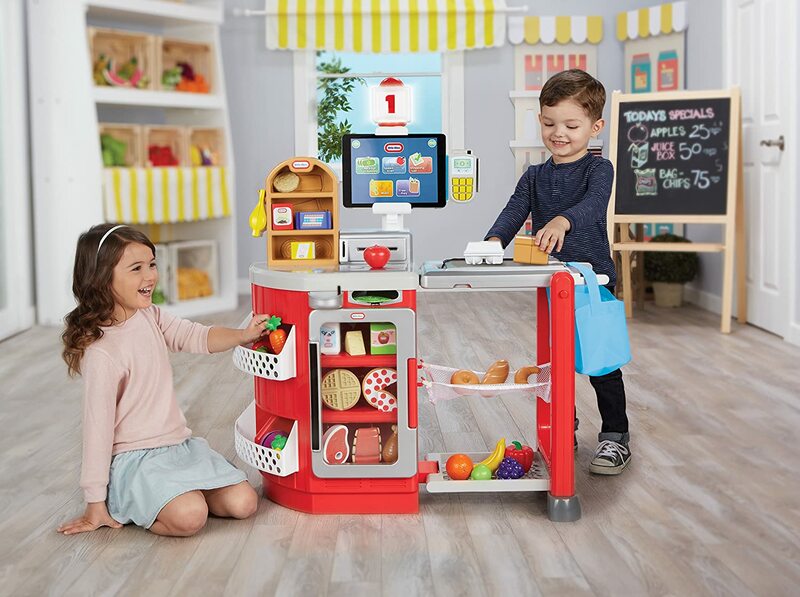 We are So Excited about this Little Tikes Shop N Learn Smart Checkout!! I think this is going to be one of the hottest gifts for girls this Christmas season!! 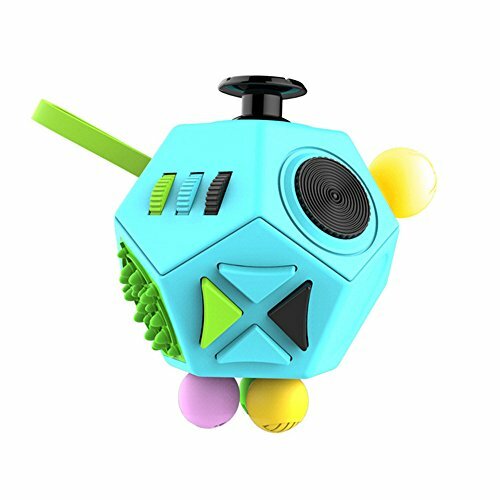 It's perfect for our little one to play store with! She always plays with it at the toy store when we go. I know what I'm buying this year for her for Christmas, it's so cute! 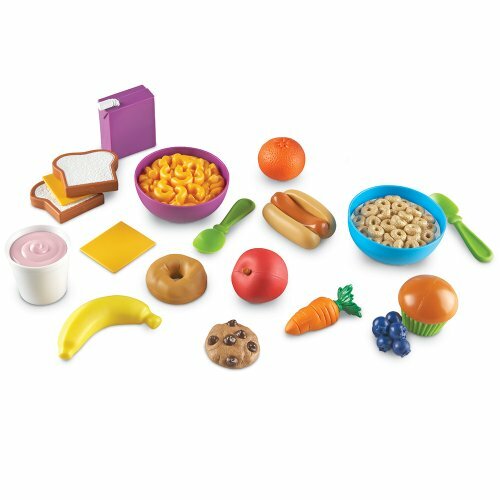 A play food set is so much fun for a little five year olds imagination. 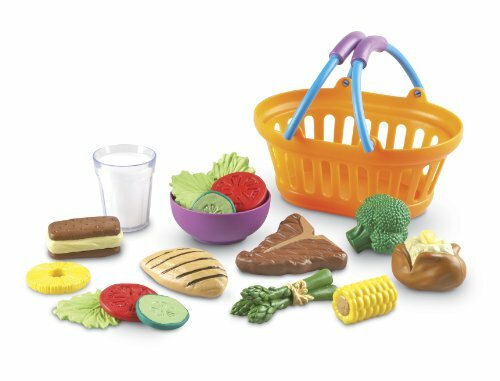 Whether you have a play kitchen or not, play food is a great gift for young kids because it introduces them to lots of different things including role-play, healthy eating, cooking and more. My 5 year old niece loves to bring me her different Pretend Food dishes, that she cooks for me to eat. Yummy! It's also good for teaching children, healthy foods for kids to eat. 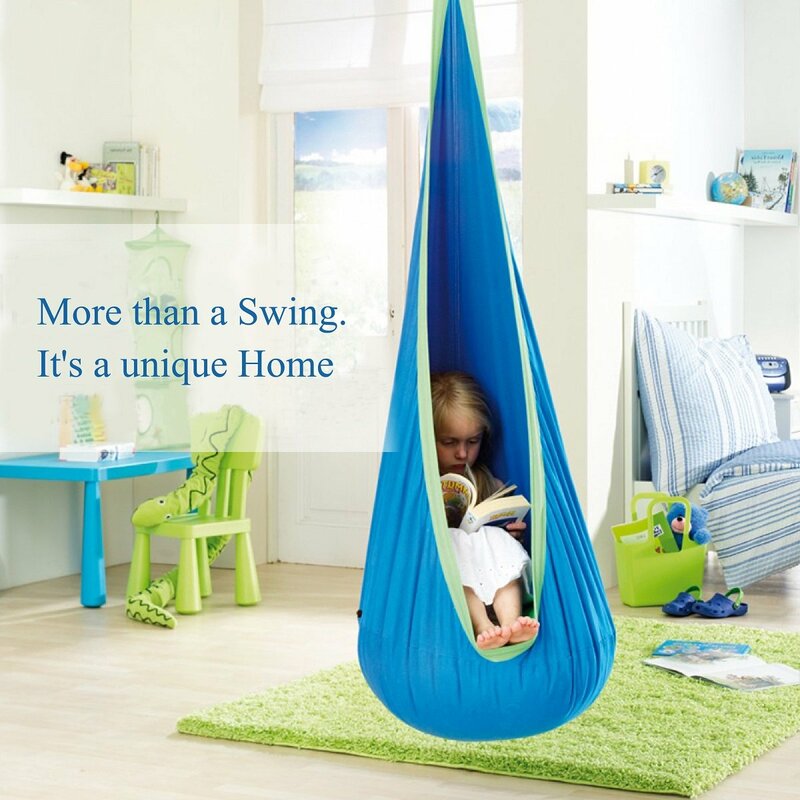 Kids love the Hammock Swing Chair!! My niece has one set up in her room. This is where she likes to go and read, it’s fun to read in her Hammock Swing. Her friends think its very cool and now they all want one. 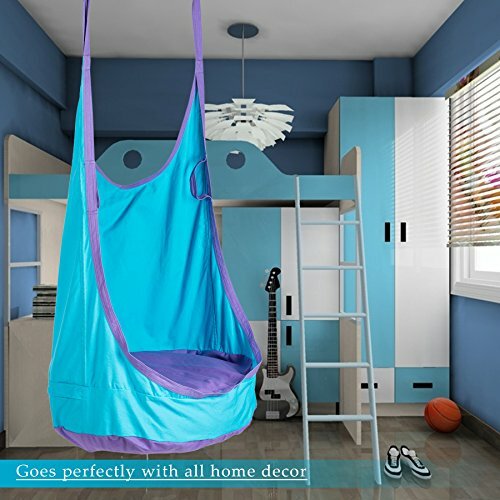 And why not have a cool swing in the house? 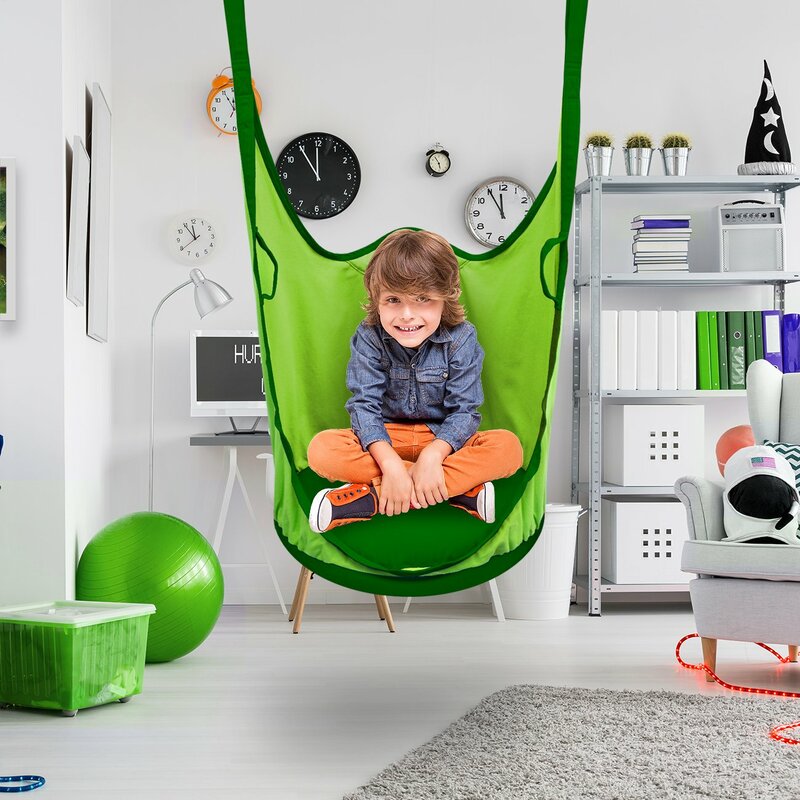 It’s fun and just different, children love to have something special in their rooms. 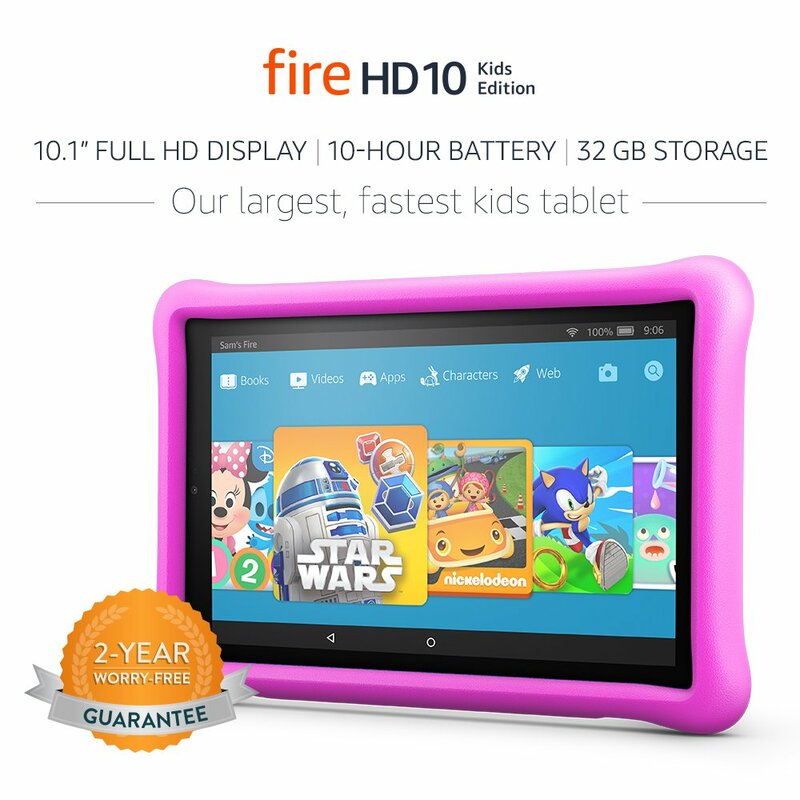 AMAZON FIRE HD 10 is a best toy for a girl age 5. Learning will be so much fun, with their very own wi-fi tablet. Kids will have access to the learning library where they can get books, & games to fit your child. The Amazon Fire takes photos and videos so she will have her very own camera to take pictures with. 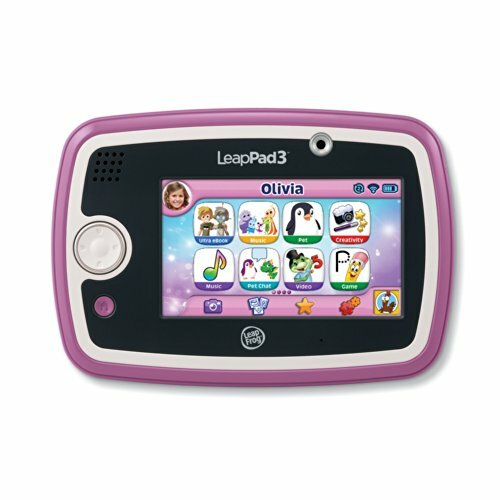 This Tablet is very fun and helps kids to learn to read with fun games. It’s very educational and so much fun for girls five years old! The Amazon Fire is super popular with kids! 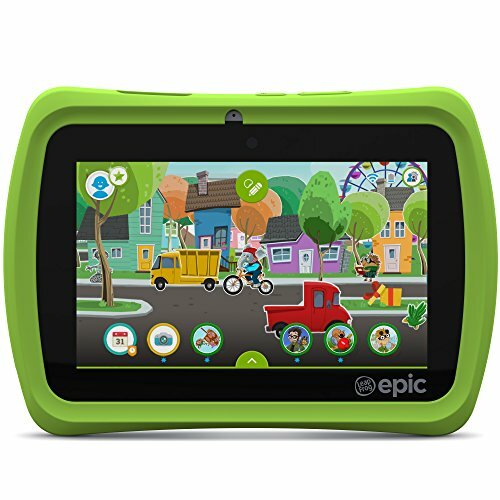 There are so many free educational games for kids with these tablets! Children need Tablets for learning. Tablets help kids with reading, math, science & they do it through fun games. 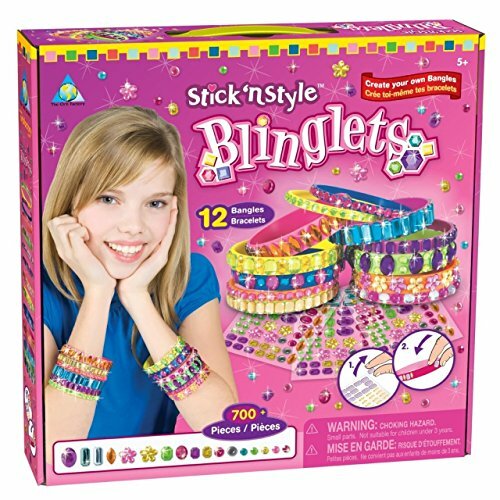 They are very educational and so much fun for girls five years old! We bought the iPad mini 2 with the pink case below & put the settings for a child. I can not believe how fast they can learn on these Tablets!! 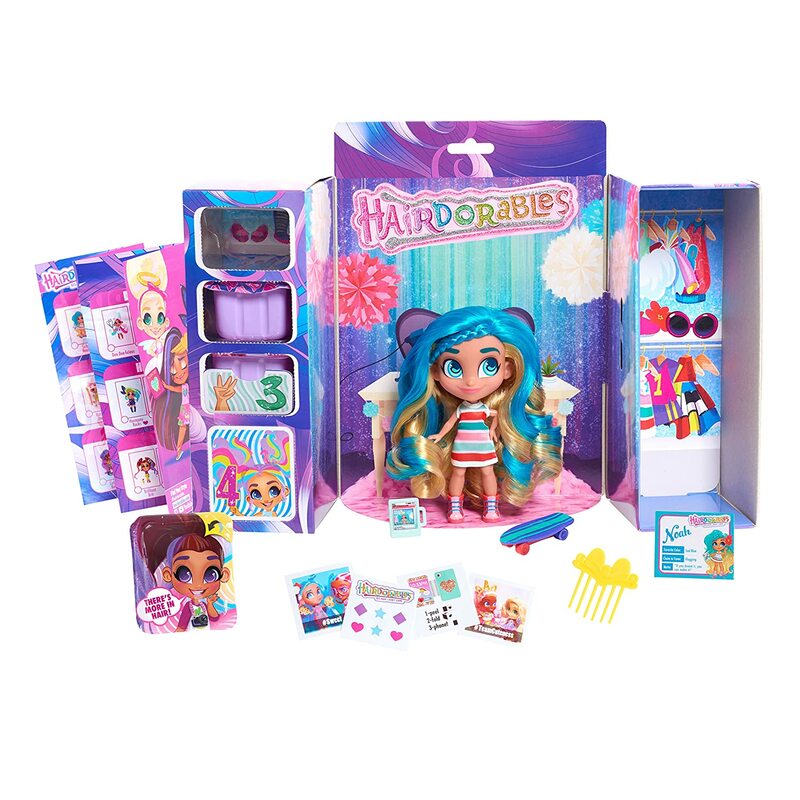 It’s the perfect gift to give to girls age 5 or to any young girl who loves the Shopkins Toys. I think there inexpensive and a ton of fun to give. It keeps my niece and her friends busy playing for hours. 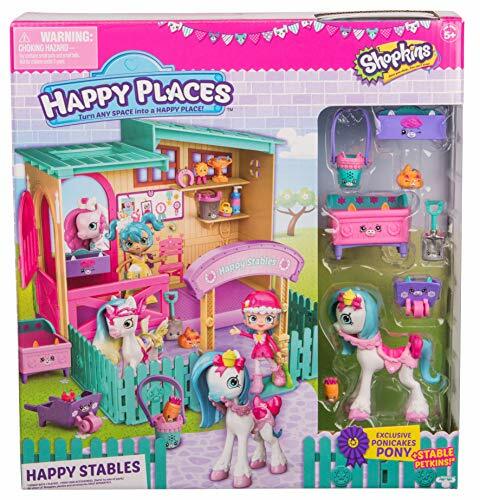 Shopkins are cute little collectible characters; all the characters are different but really small, so she can take them everywhere. 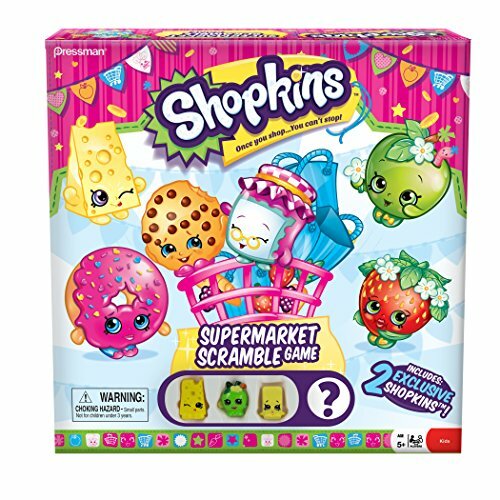 We also love to play the Shopkins games, my niece love any Shopkins toy. 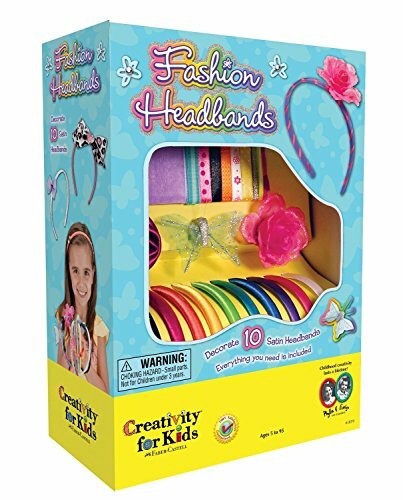 Creativity Toys for Kids is a must for my niece, and great for any girl age 5. My niece loves to put these kits together and watch them grow. 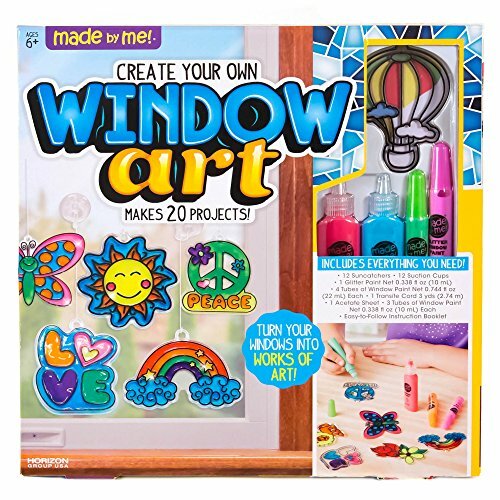 They come with non-breakable plastic containers, and you get everything you need to create tons of fun! They are super cute and the Terrarium, even glows in the dark. You can find other Cool Science Projects for kids. PARADISE GALLERIES DOLLS for me are the very best dolls, I bought this one, and our little one Loves it! This baby doll looks so real! I happen to think this one is Really Super Cute! The body is weighted so the baby feels really real and I Love the open mouth for a bottle or pacifier. 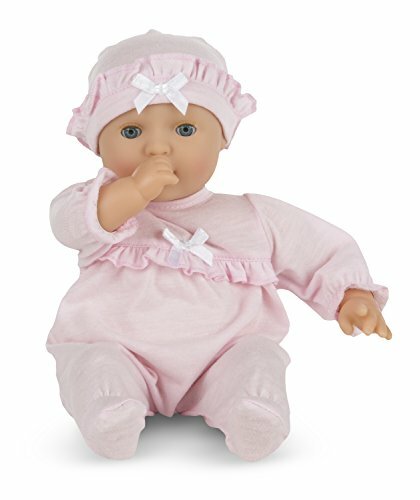 ​Real Life Baby Dolls are so fun for kids to play with. 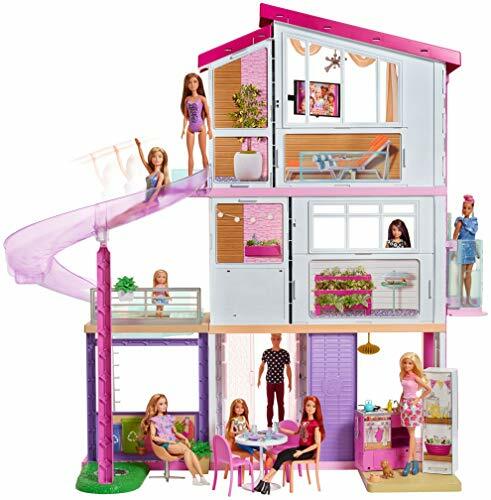 Girls at age 5 are pretty creative and imaginative and they love to play with dolls.﻿ Playing With Dolls﻿ is so good for them; it gives them a chance to be the Mom. It makes children more creative and helps them to build important thinking and problem solving skills, when allowed to engage in imaginary play. ​It’s fun to watch what they come up with, when their the Mom. 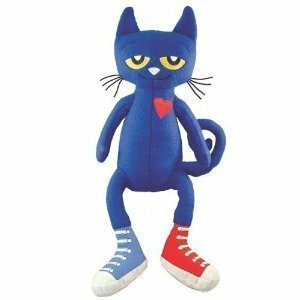 The Melissa & Doug Dolls are super cute and very well made, my niece really loves her doll. 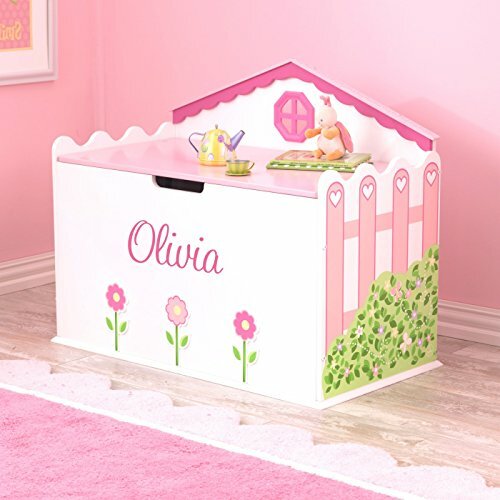 A toy storage organizer is great way for children to store their toys. Pretty colored storage units for making clean up a breeze. They will be so proud to have such a nice place to store all their toys, and they will be able to keep their toys organized. These are great for keeping the room nice and neat. 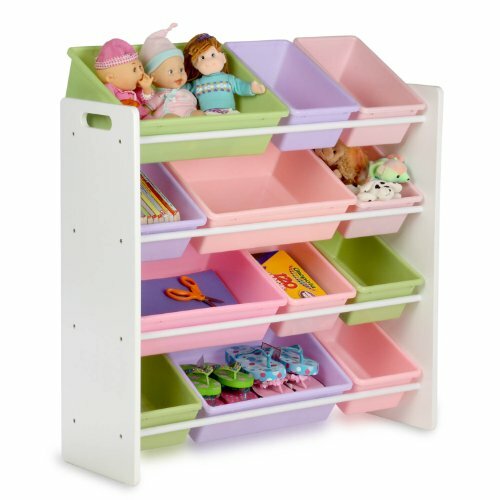 This Storage Organizer is so pretty with the pastel colors!! 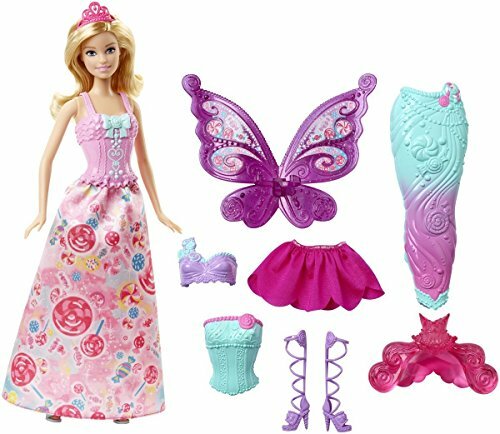 The Barbie Doll is super popular and has been a top seller for years!! 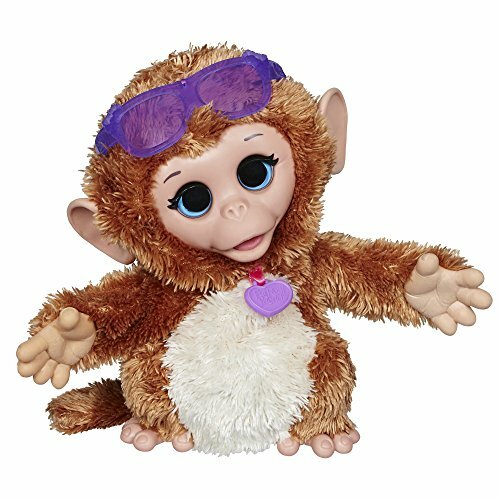 My niece has plenty of these cute dolls, and loves playing with them. She even has an app for her tablet that she likes to play, Barbie dress up games. Radio Flyer has been around for years and they are still going strong. 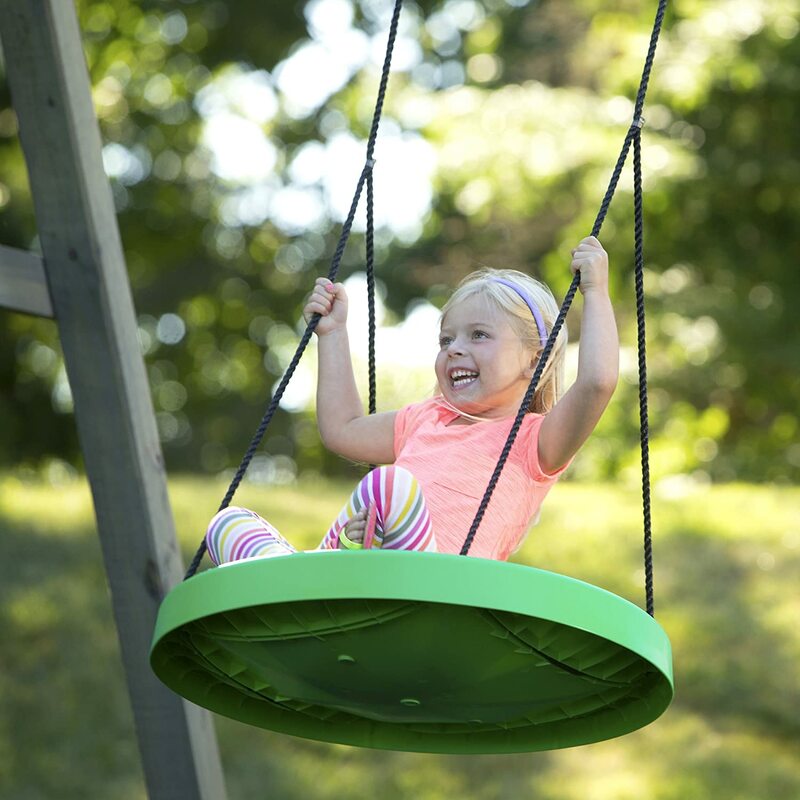 They make really great outdoor toys for kids, super durable, and tons of fun. 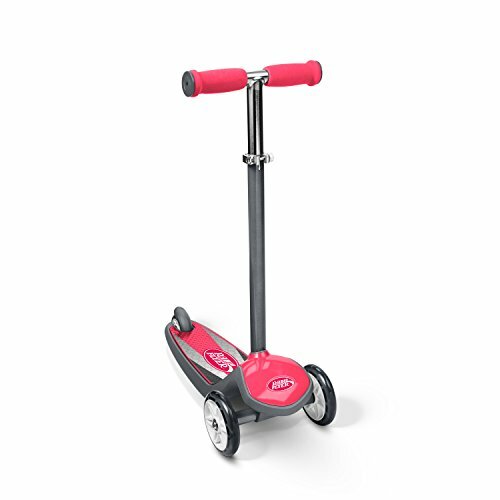 Little girls need to be outside playing for part of the day, and with a Radio Flyer outdoor toy they will have a blast riding around! 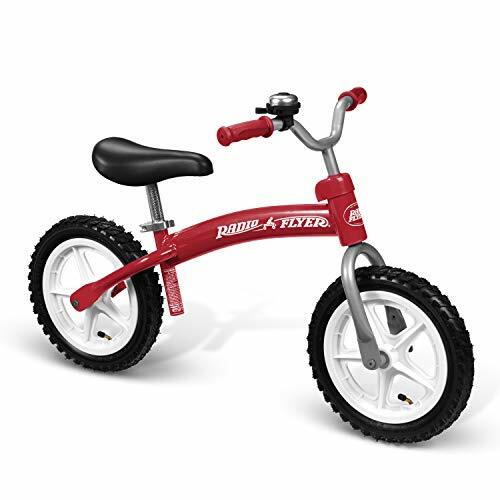 Radio Flyer Toys last a long time they are super durable! My niece loves her Radio flyer scooter! 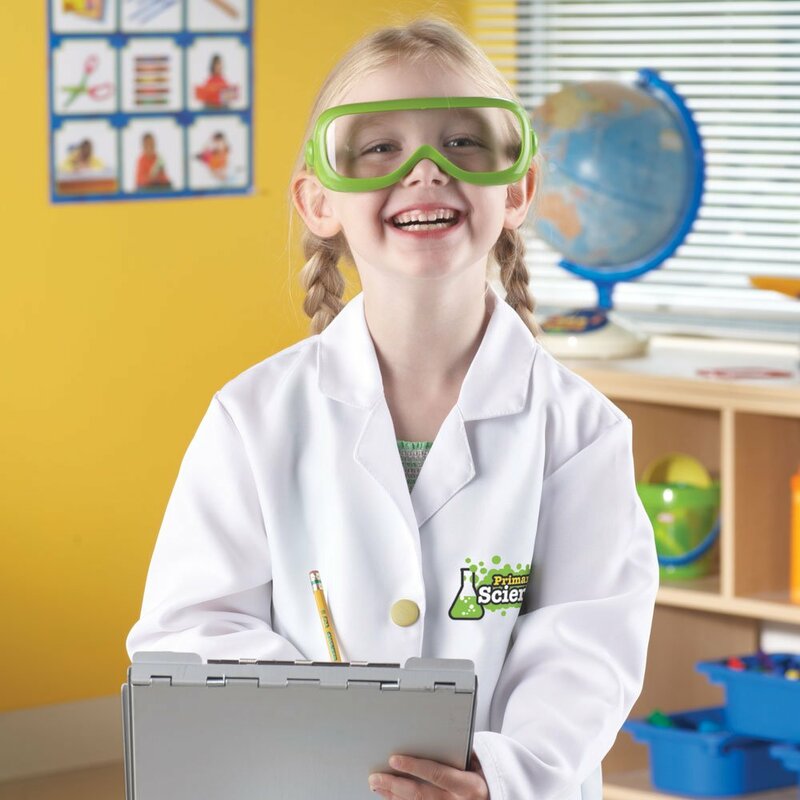 Let little girls feel like a real scientist! 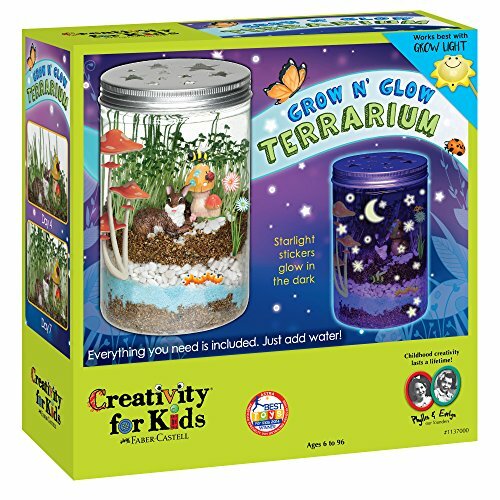 Children like to learn things in cool ways, and these science kits are a blast for kids. 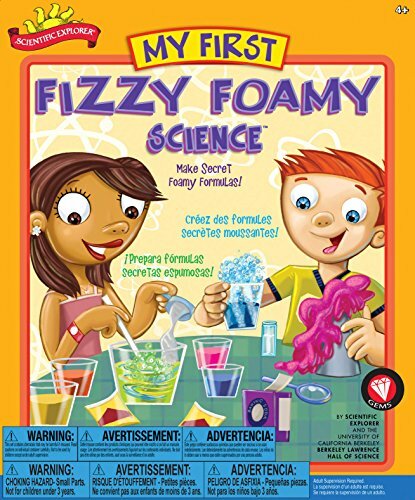 Girls age 5 can learn from Fun Experiments, it also teaches and encourages math and science skills. 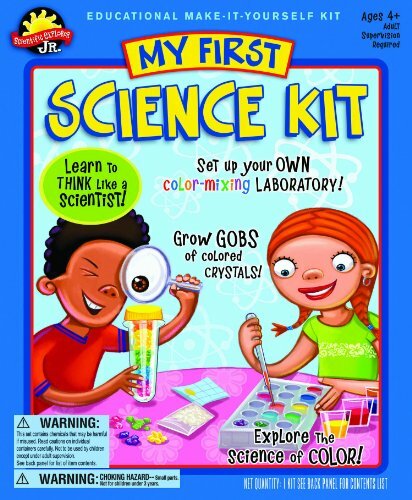 These are the science kits kids love, we have these science kits at our house. 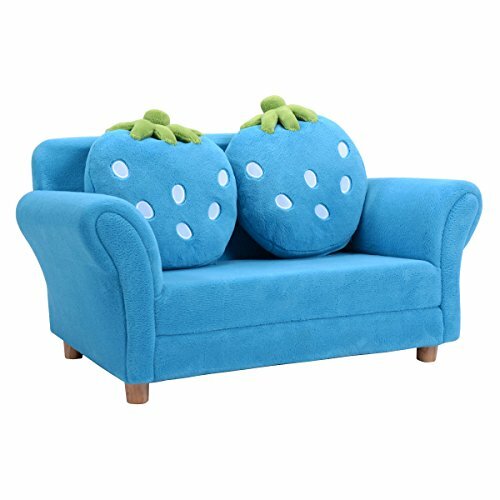 Furniture for kids, is a wonderful gift to give. 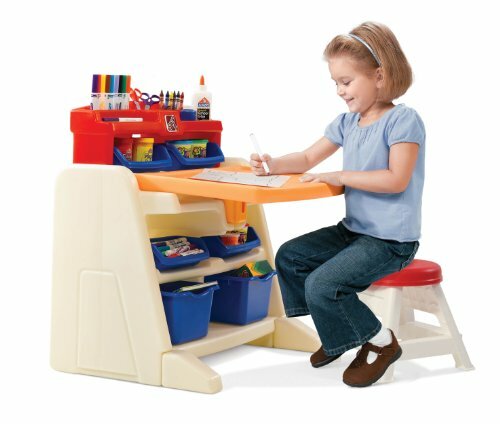 Children love to have their own special chair, table or couch that is just theirs. Something that is perfect for them and just their size! 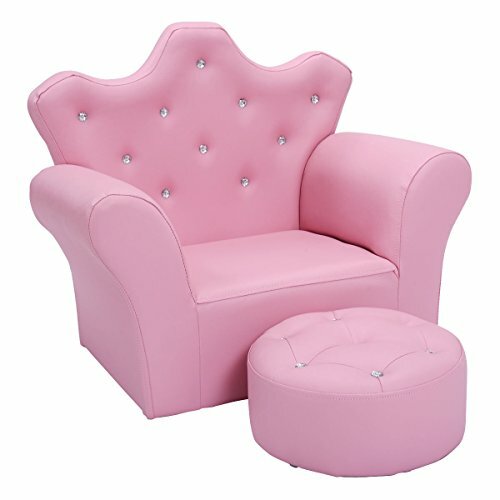 Find more Kids Room Furniture. 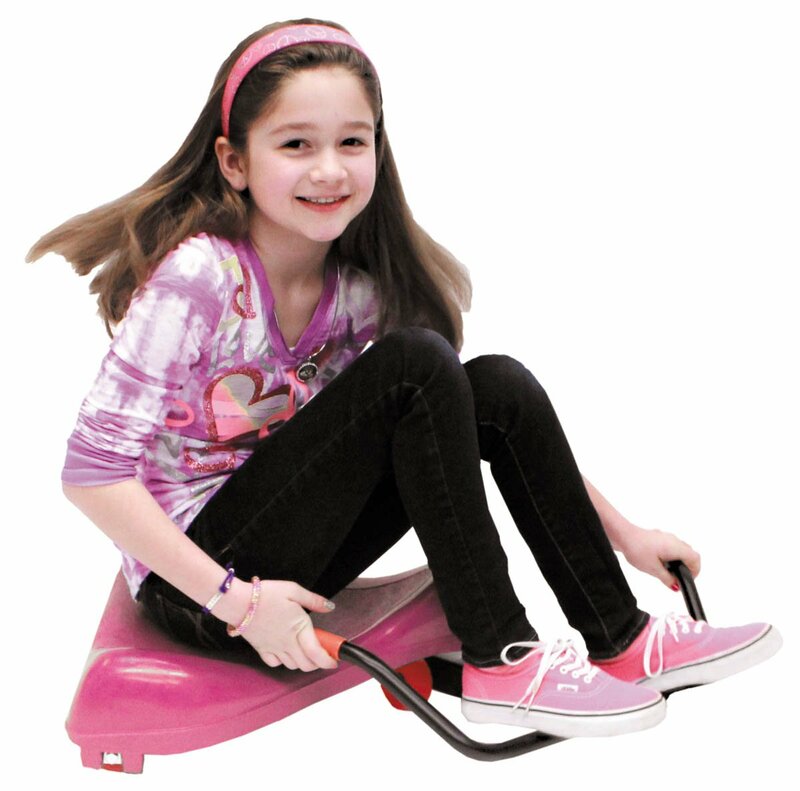 The EzyRoller is a super popular fun-riding machine! Once you get going it moves pretty fast, and it turns really well. It’s incredibly stable and very well made. We love the purple one, but they come in many different colors. The EzyRoller’s are very popular at Christmas time, but they also would make a great birthday gift. Our kids really love the EzyRoller!! 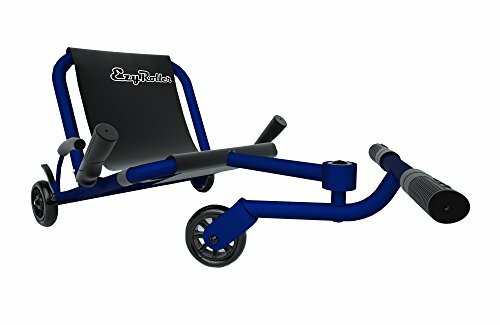 EzyRoller is fun for all ages!! 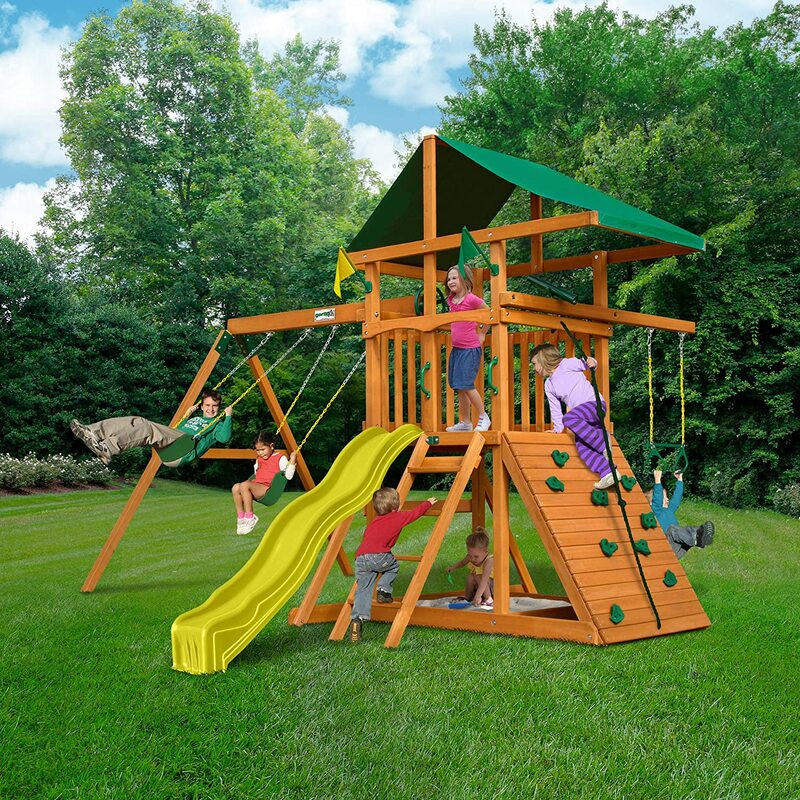 The most popular toys kids always want, are outdoor toys they can swing or jump on. Kids need physical activity because they have so much darn energy. Lol, I wish I had half as much as they do. 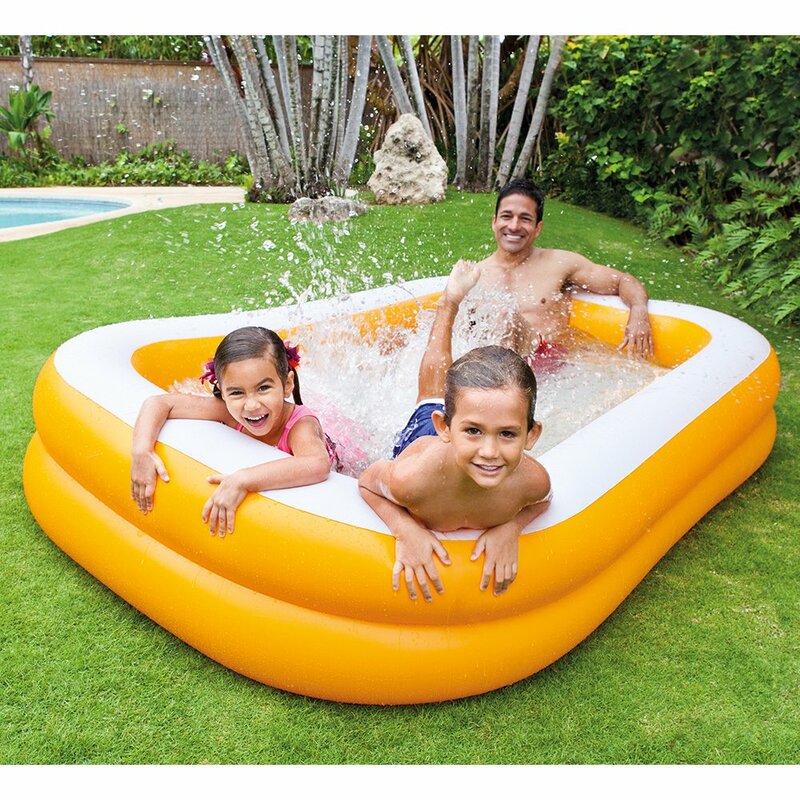 Pick something out to make your backyard a fun cool place, and they will be so excited! 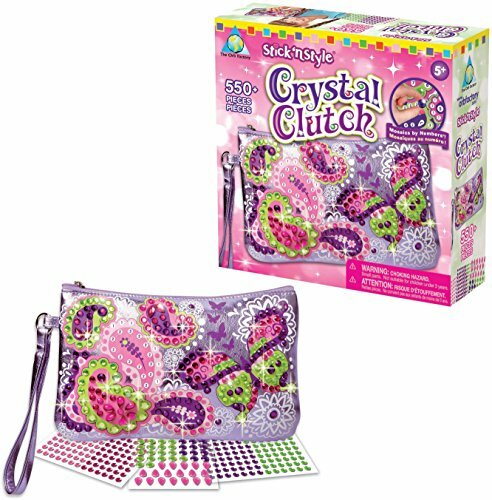 find more 5 year old girl gifts!